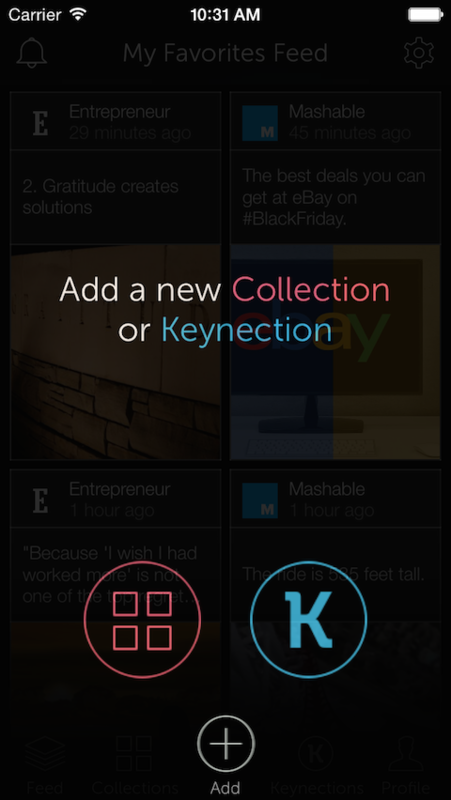 Download Keynected to view & share your favourite Keynections & Collections in a clean & uncluttered news feed. What is a Keynection? 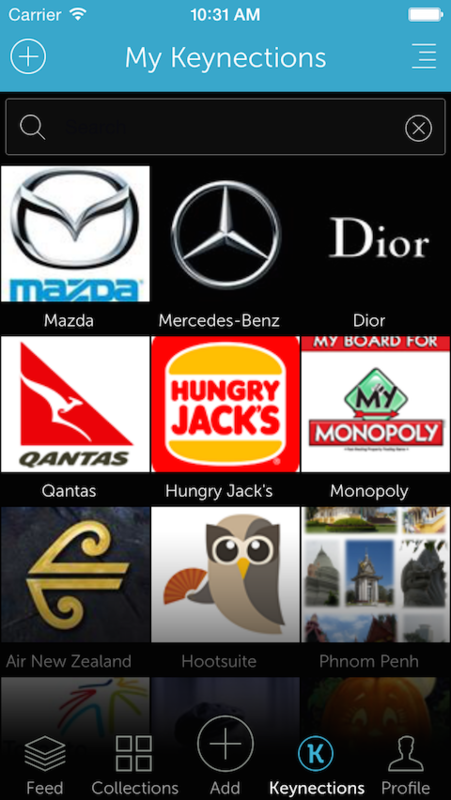 An Aggregation of multiple social media platform posts from your favourite Brands, People, Causes. What is a Collection? 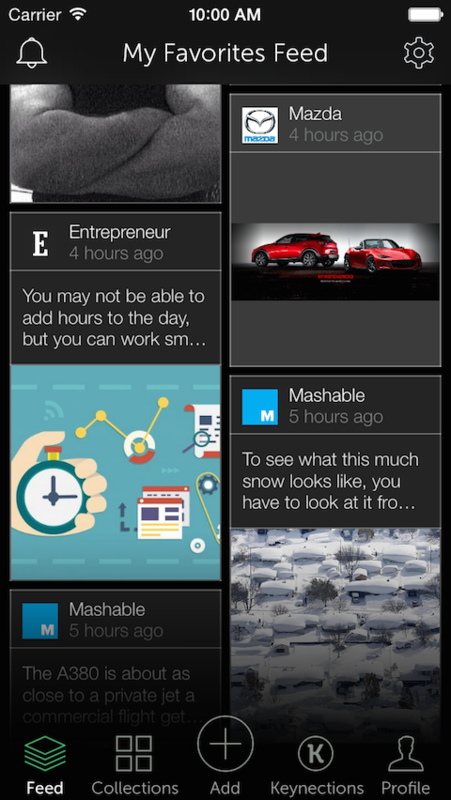 An Aggregation of multiple Keynections, to create customized news feeds. Think Pinterest for News. 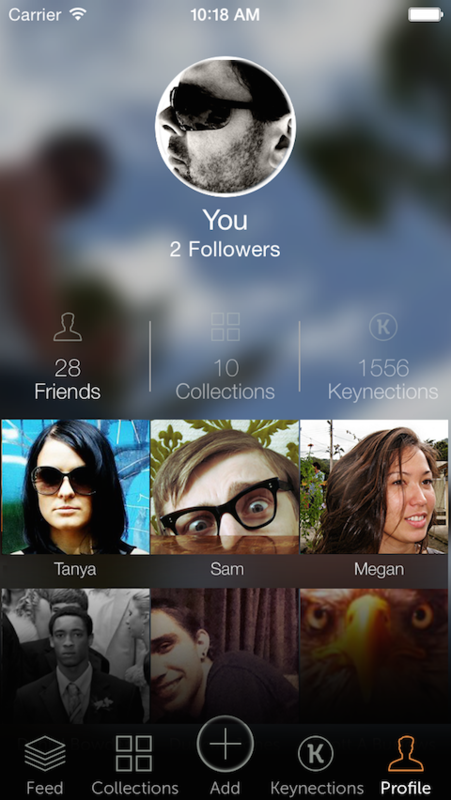 Sharing is Caring - Share your collections, make them public or private, gain followers or follow others. 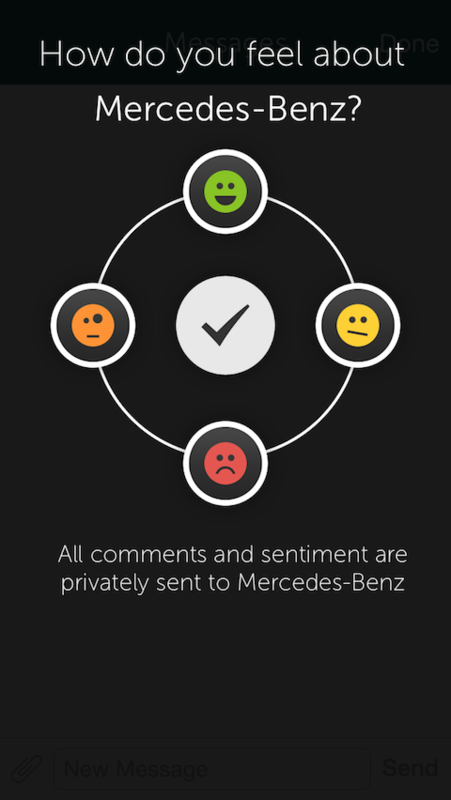 Communicate with your Keynections, the messaging feature allows you to communicate and send feedback directly. 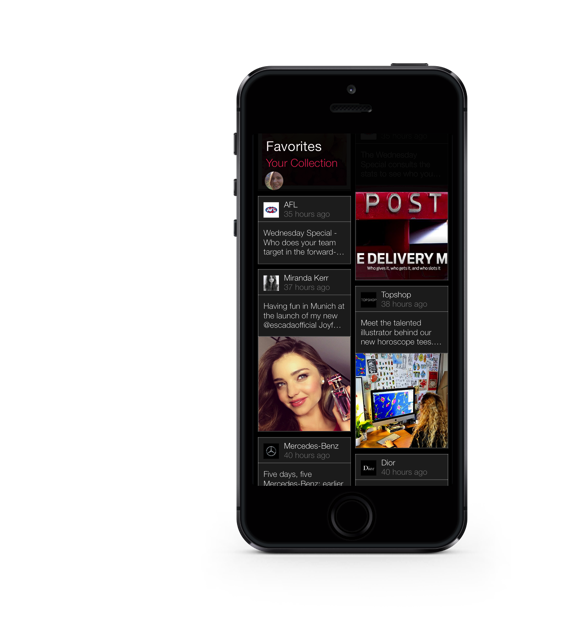 Say goodbye to cluttered newsfeeds. 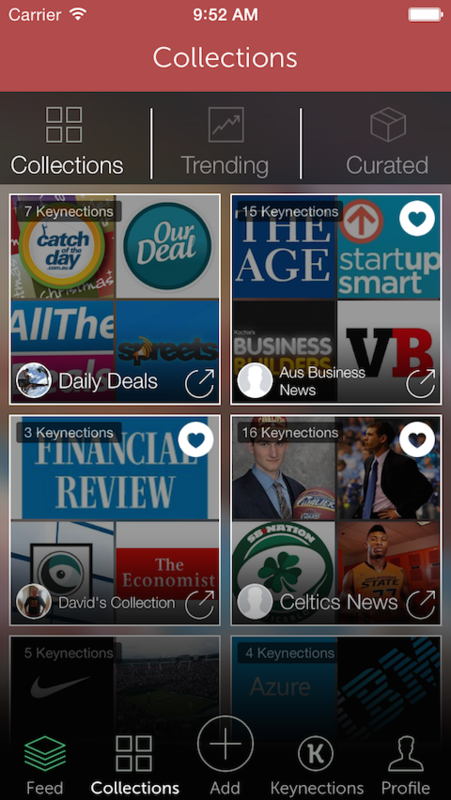 Keynected is a Mobile App for news aggregation and content filtering. 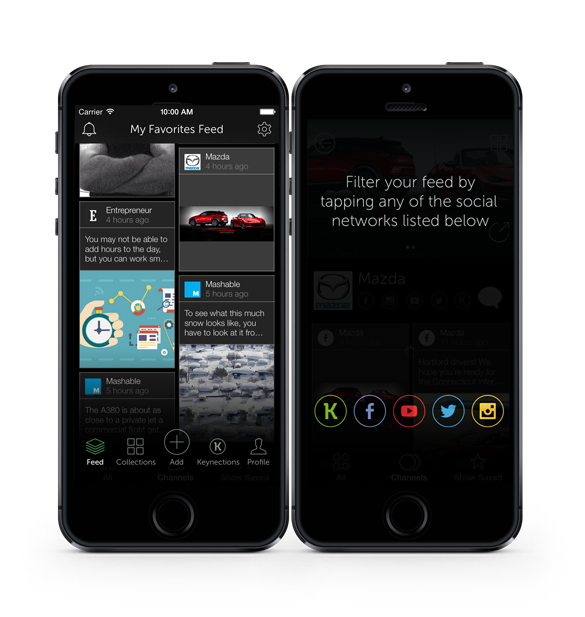 Users can set Notifications for news feeds you care about, and view preloaded up to date content via background refresh. you want to be the first to know. 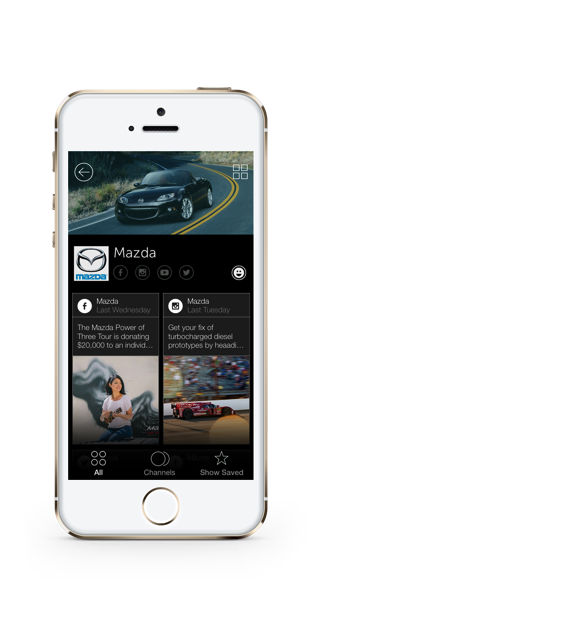 Create and follow collections, customize them, receive notifications. 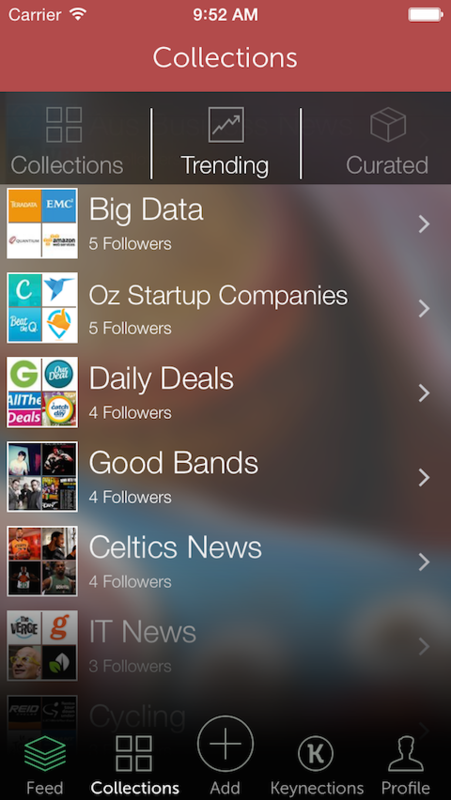 Follow popular news collections of news feeds from social media. 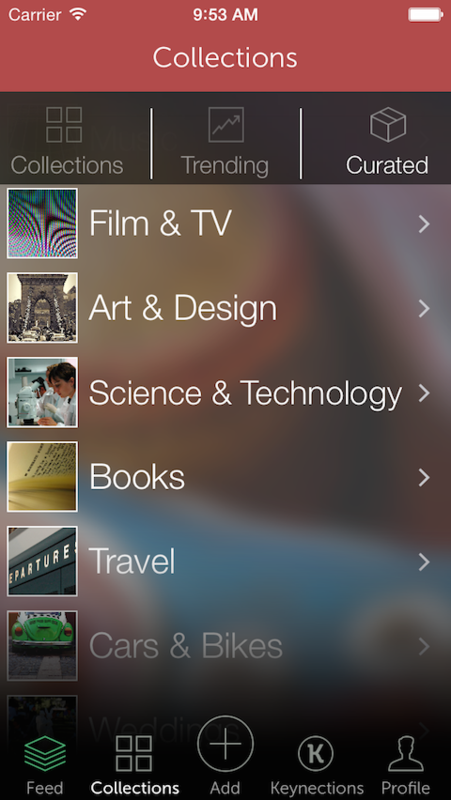 Collate and curate your own collections of news and social media feeds. 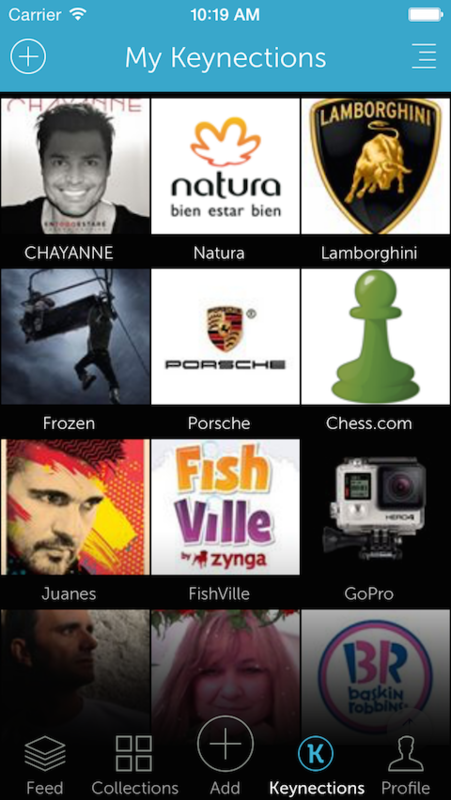 Name it, customise it, make it public or private, and get clean and uncluttered news feeds the way you want them. Register below to be notified for the Android release.